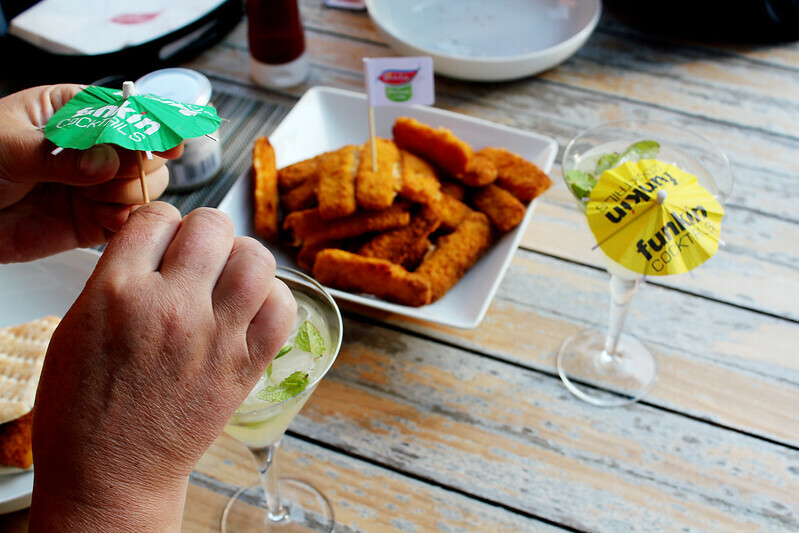 One thing I love far too much are cocktails and fish finger sandwiches! 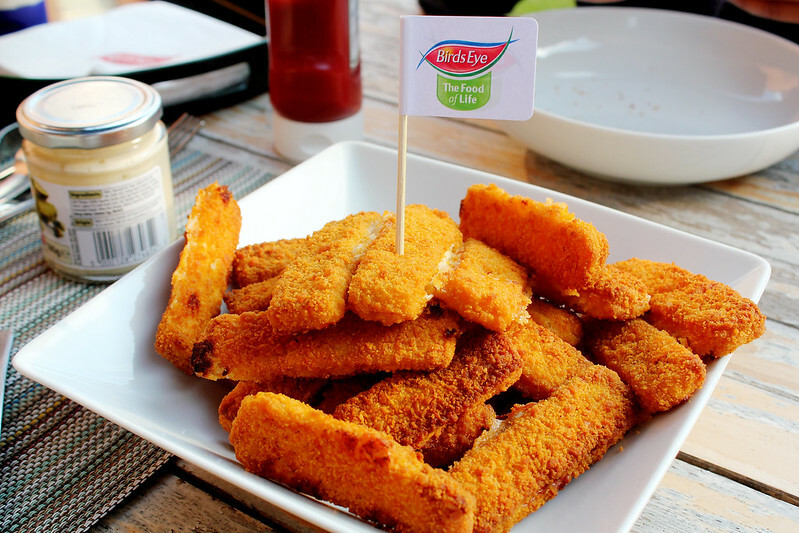 When Birdseye contacted me to take part in their campaign about fish fingers I was beyond excited! They sent out a package with fish fingers in, bread, bbq sauce, funkin cocktail mixes and everything perfect for a fish finger party! So a couple of days ago me and my family had a fish finger sandwich party! So here's a few snaps of what we got up to! 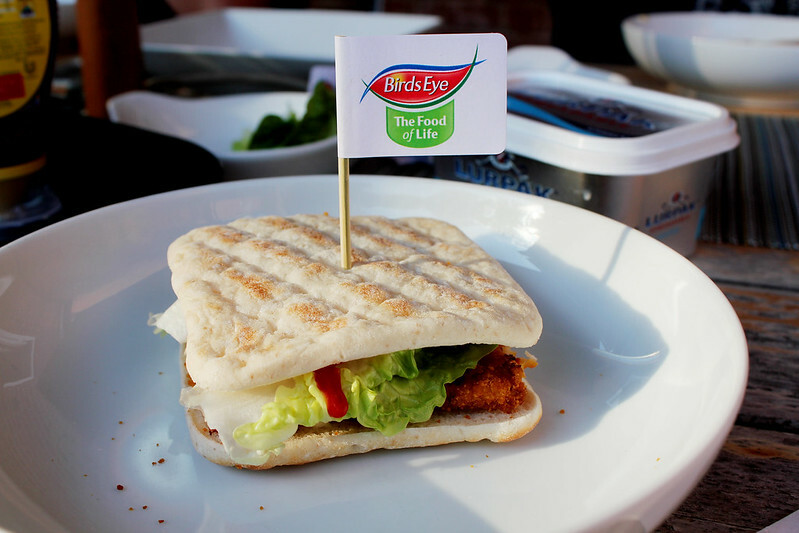 In my fish finger sandwich I had mayo, lettuce and ketchup (trust me it's good!) and it was so yummy! 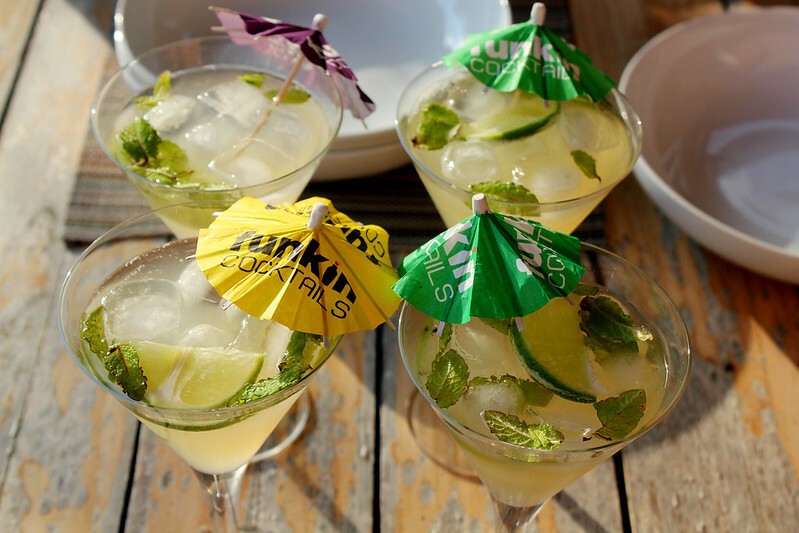 I also mad mojitos for the first time with a funkin mojito mix and they were so yummy! I think a girls guilty pleasure is love for diet coke! I was recently contacted about their new campaign about celebrating the 20th anniversary of the diet coke hunk. They had a flirt machine which was unveiled at the Katy Perry Prismatic World Tour concert! The Flirt Machine is no ordinary vending machine as it contained a real life hunk inside, who was dishing out prizes to anyone who could get his pulse racing with their flirting skills! I loved watching this video and it made me smile so I just had to share it with you! 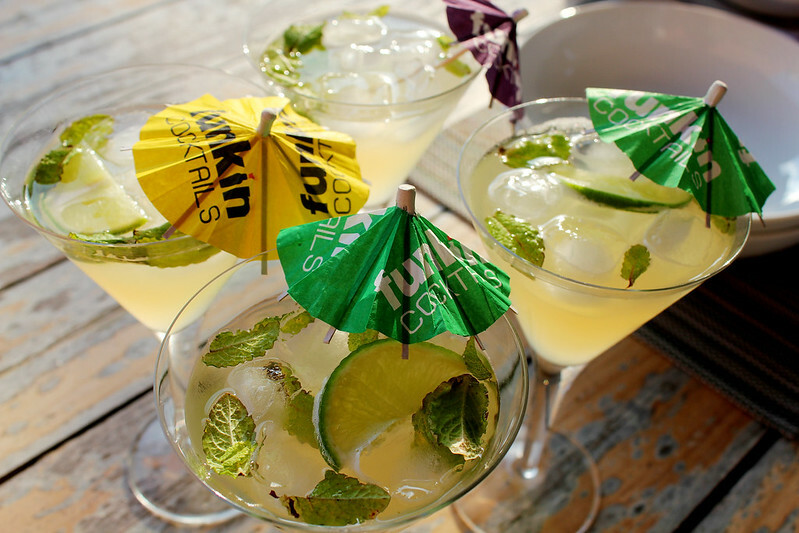 That all looks really delicious and it sounds like you've had a great time! Fish finger sandwiches are the best!!! That fish finger sandwich looks AMAZING, drooling.